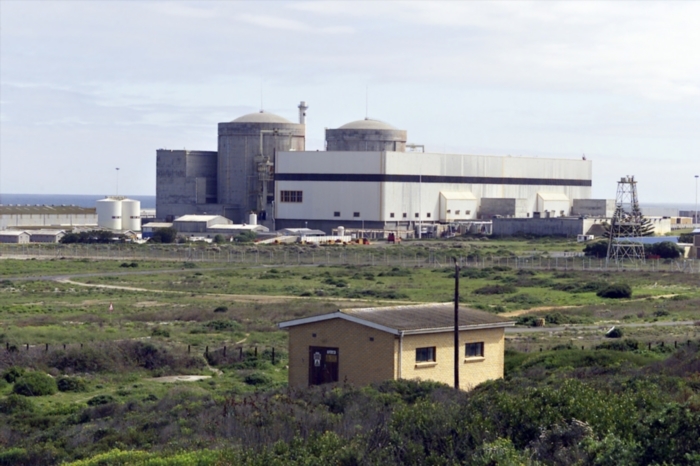 Westinghouse Electric SA filed an urgent application to see documents relating to Eskom’s awarding of a R4 billion tender to replace steam generators at the Koeberg nuclear power plant. Westinghouse Electric South Africa managing director Frederik Wolvaardt said his company was the winner of the R4.2bn tender until Public Enterprises Minister Lynne Brown was told about the decision of the tender committee, Beeld reported on Wednesday. Last month, Eskom’s board of directors announced it had awarded the contract to French company Areva NP Proprietary. Beeld reported that four different sources told Westinghouse officials the company won the bid before Brown made the announcement on August 16. “Westinghouse handed in a better tender in all aspects – out of a commercial and technical point, at a lower price as well,” Wolvaardt was quoted as saying. In court papers, he said Brown was misled by former acting Eskom CEO Collin Matjila and chairwoman of Eskom’s tender committee Neo Lesela on August 15 when they briefed her on the decision of the board. Beeld reported that Wolvaardt asked in court papers that Westinghouse get access to all documents that made Eskom decide on Areva. It also asked for a preliminary order to prevent Eskom from finalising the contract with Areva and to forbid them from acting on contracts that had already been finalised. The urgent application would be heard in the High Court in Johannesburg on Friday. The new generators were expected to be installed in 2018.